Wonderful! A blast from my past as well. Sweet poem…old friends are the best! Yes…Everyone told us to “Stand up straight” all the time! That’s a wonderful photo. Most of my elementary year class pictures are our individual photos lined up in rows. Much better to be standing side-by side. It’s fun to have the whole group. Surprisingly, I still remember many of their names. 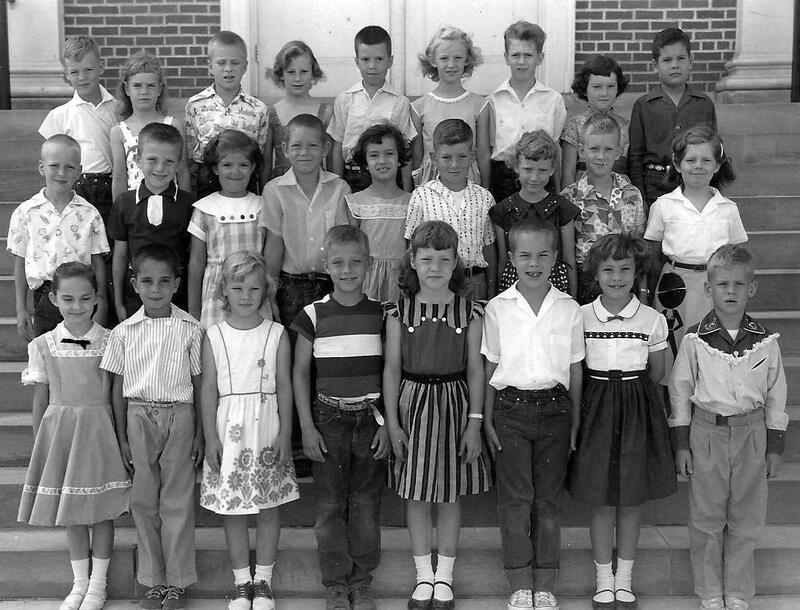 It’s good to look back at old school photos and wonder where are all your school friends now. True. It would be interesting to know. I do know a lot of my school friends have sadly passed away and I am only 68 . I’d bet many of mine are gone, also. I have found many of my old elementary school friends on Facebook… it is really good to reconnect.